Robert C. Mardian III is a partner of Sullivan, McGibbons & Associates LLP. Mr. Mardian provides the Firm’s clients advice in the areas of estate planning, estate and trust administration and litigation, and probate. Mr. Mardian is admitted to practice law in California and received his law degree from the University of San Diego School of Law in 2002. He received his master’s degree from Georgetown University in 1999 and his undergraduate degree from the University of San Diego in 1997. Mr. Mardian is a member of the State Bar of California, California Lawyers Association (Trusts & Estates Section and Tax Section), the San Diego County Bar Association, and the Probate Attorneys of San Diego. Mr. Mardian is a Certified Specialist in Estate Planning, Trust, and Probate Law by the State Bar of California Board of Legal Specialization. From 2011 through 2015, Mr. Mardian served on the Board of Directors for San Diego Defense Lawyers and served as Editor of its quarterly publication, The Update, from 2013 through 2015, and as Secretary in 2014. 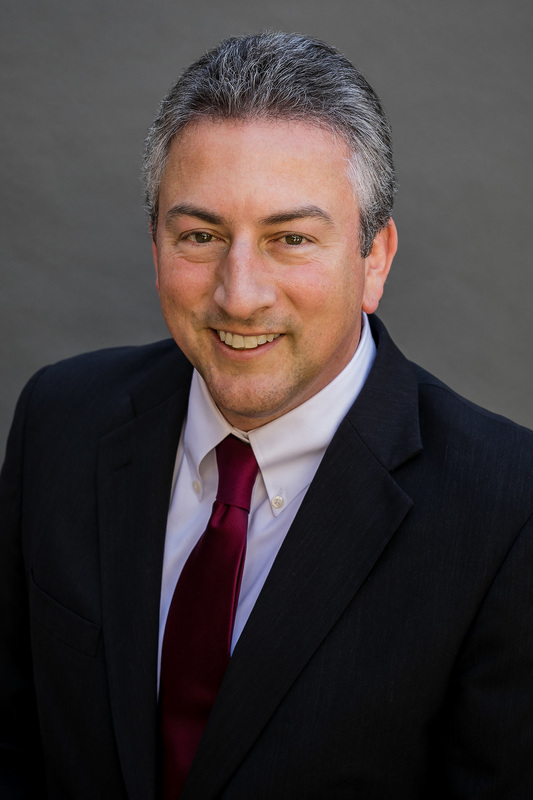 Mr. Mardian has also served as an Administrative Hearing Officer for the City of San Diego and an adjunct professor of contract law for the University of San Diego Paralegal Program. He is a lecturer on estate and trust topics and has presented for NBI. Prior to joining Sullivan, McGibbons & Associates LLP, Mr. Mardian was a senior counsel and associate at Henderson, Caverly & Pum LLP for 9 years. He started his career as a civil litigation attorney with Neil, Dymott, Frank, McCabe & Hudson APC. Mr. Mardian is admitted to practice before all California state courts; the United States Court of Appeals for the Ninth Circuit; and the United States District Courts for the Northern, Central, Eastern and Southern Districts of California.